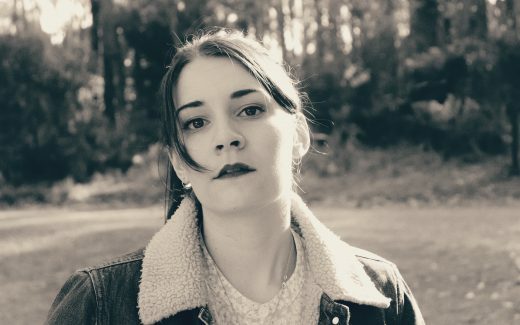 We’re really thrilled to premiere Jess DeLuca’s brand new video for her track ‘Lucifer’ – it’s an immersive clip that feels both stunning and eerie, and plays as a perfect match to her emotive folk rock. 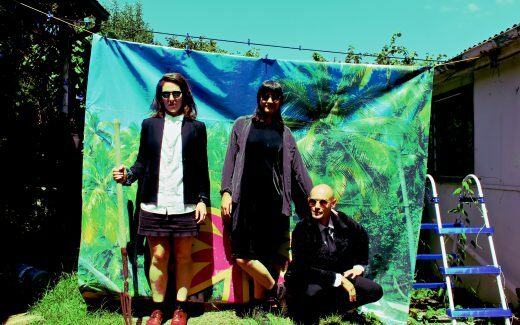 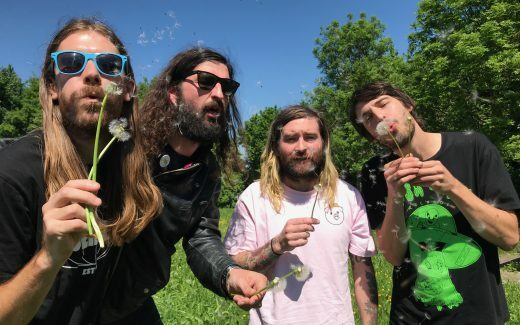 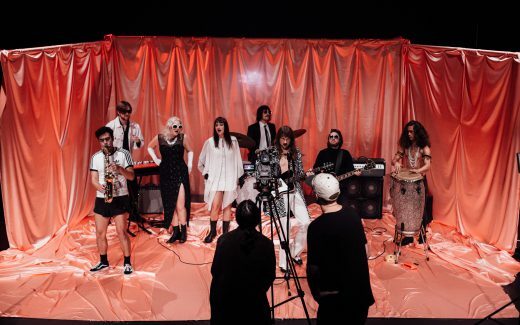 Currently on tour in support of their fourth album Natural Born Chillers, we caught up with local punk-ska powerhouse The Bennies to find out what inspired their latest collection of psychotic rock n’ roll. 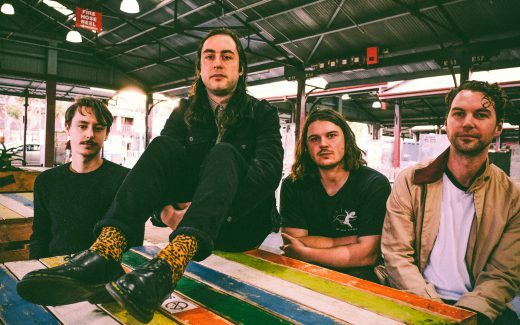 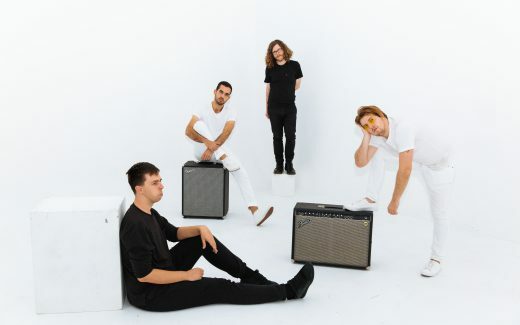 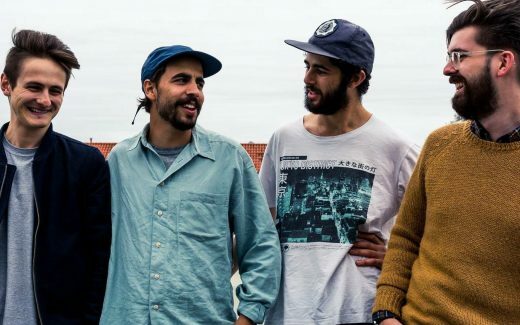 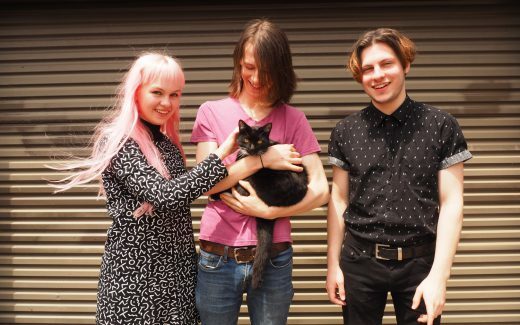 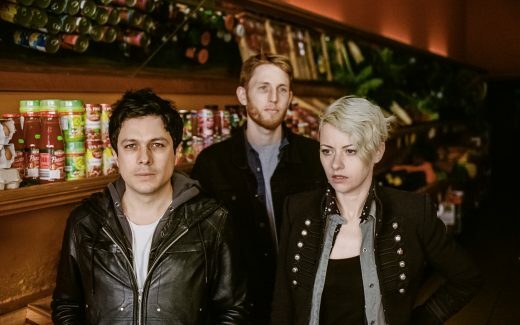 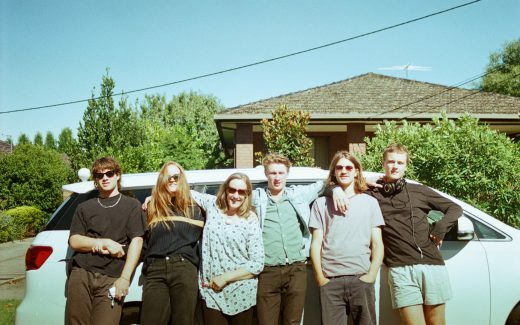 On their debut single ‘Rush’, Sydney indie-rockers Goodnight Japan offer up a propulsive cut of garage pop, full with fuzz and emotion, so we caught up with the band to find out what inspired the track. 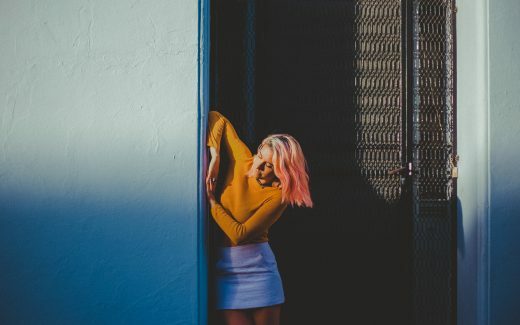 Merpire’s debut EP Endless Chatter is a dazzling collection of euphoric dream-pop, full with sparkling synthesisers, woozy guitars and mastermind Rhiannon Arkinson-Howatt’s illuminative vocals, and immediately asserts Merpire as an act to keep an eye on.